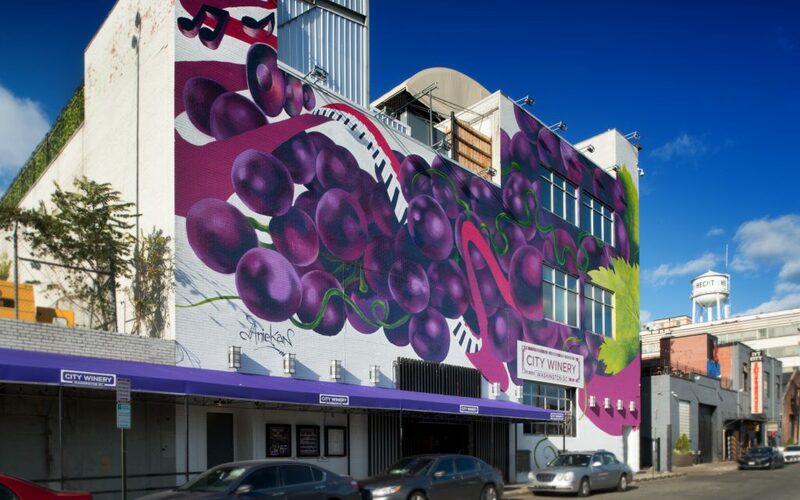 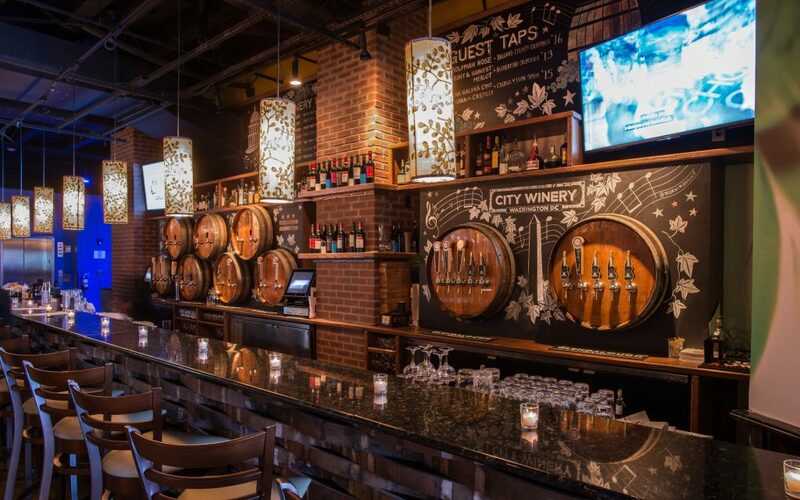 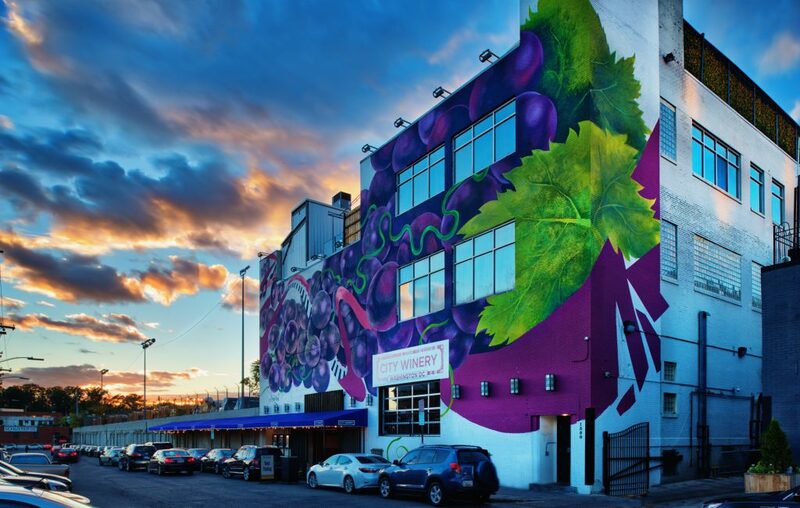 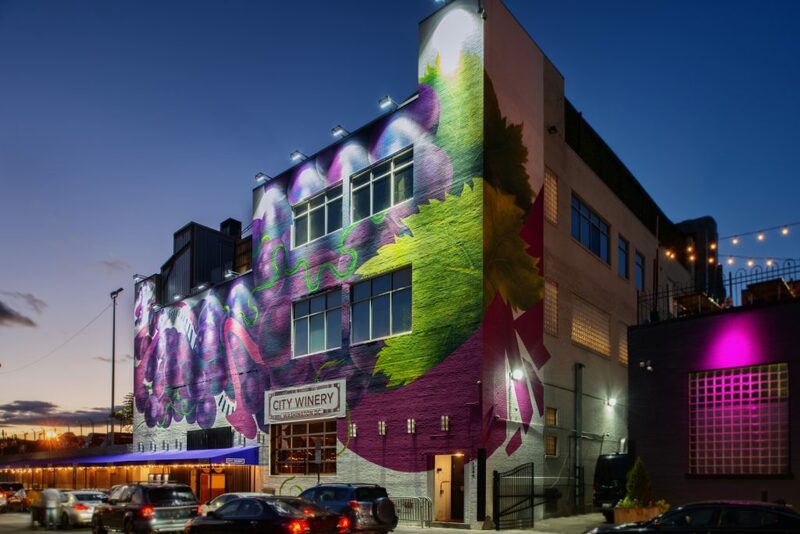 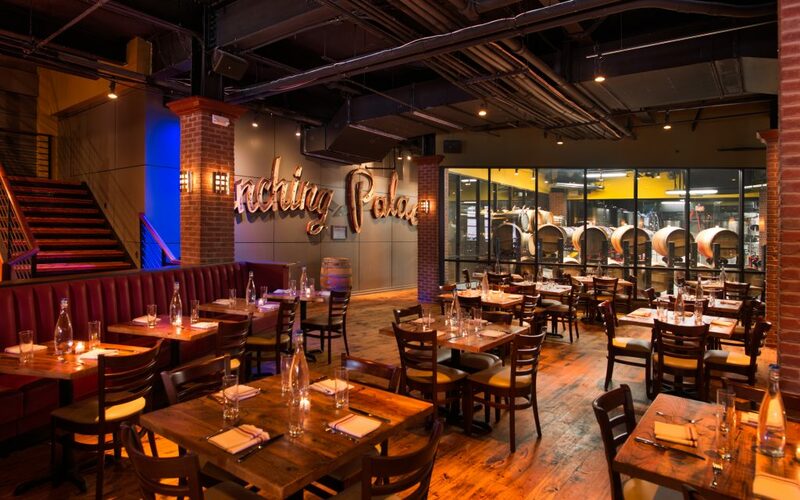 Over 35,000 square feet of entertainment venue space that is home to City Winery. 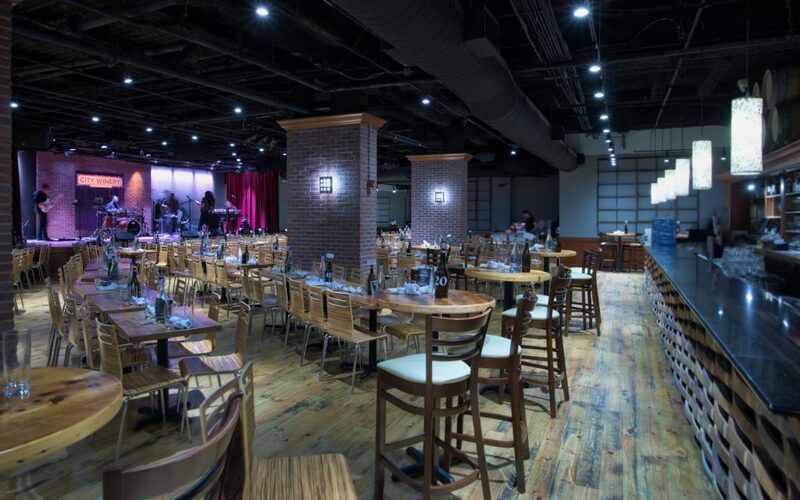 Three of the four levels have a dance floor, each with numerous bars and private seating areas. 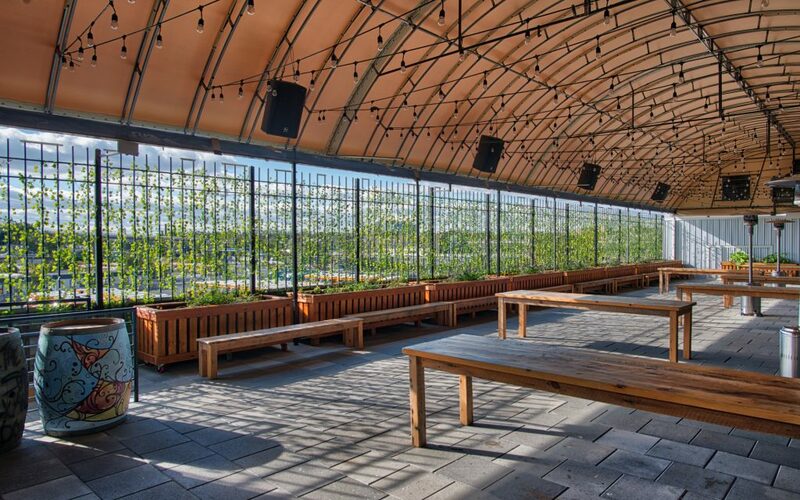 Both the third and fourth floors have covered roof-top decks. 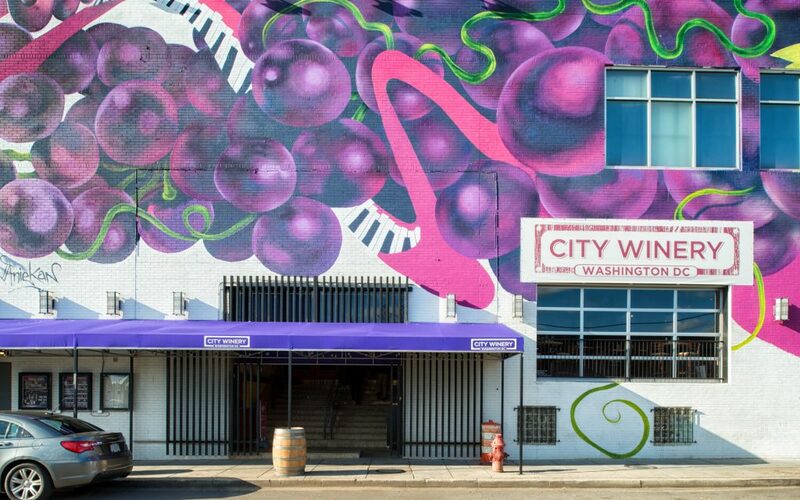 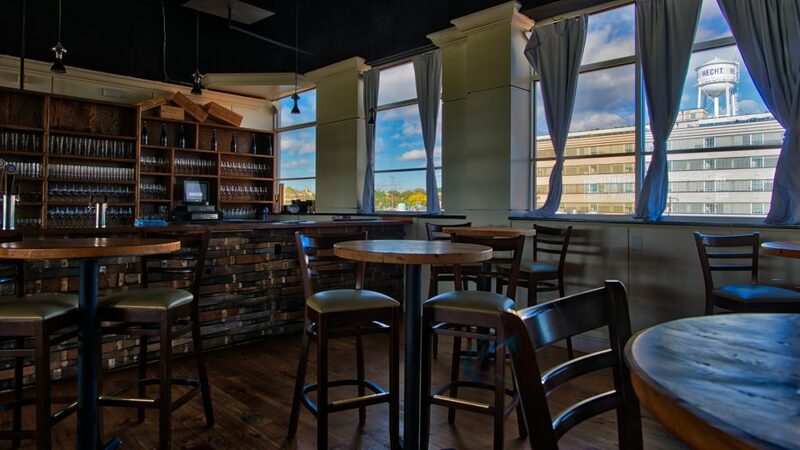 Located next to Hecht Warehouse District, the dynamic new mixed-use development, and home of City Winery.